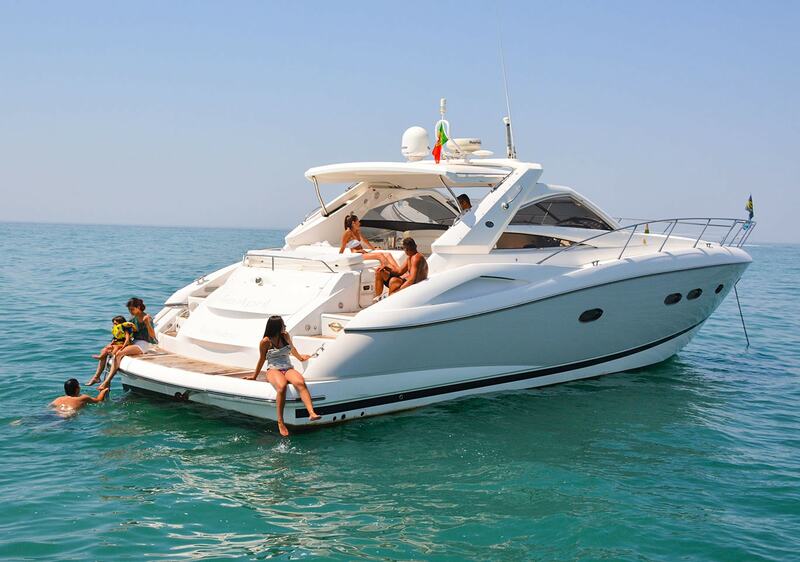 There is nothing like spending quality time with family or friends on the water. 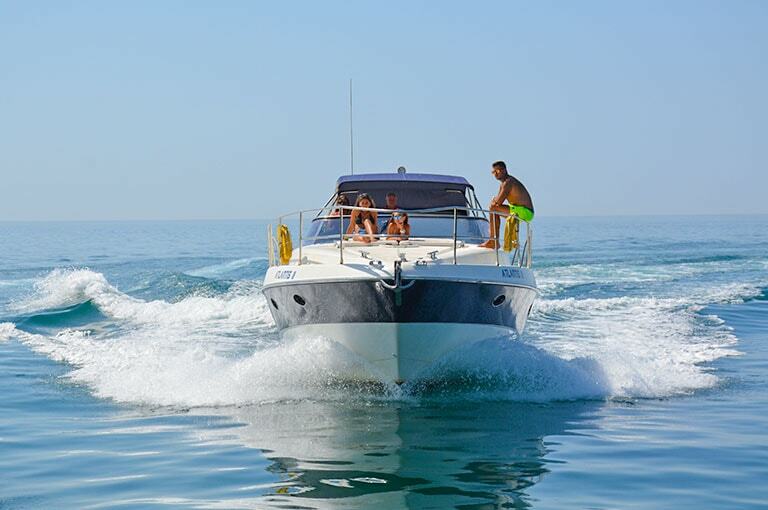 The sun, the ocean spray and the beautiful views are the perfect setting to bring everyone together for an excursion not to be forgotten. 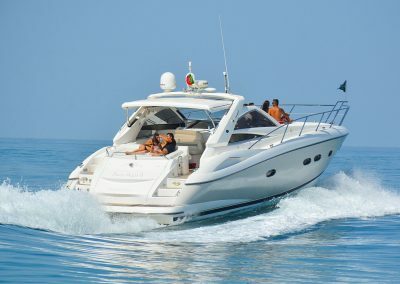 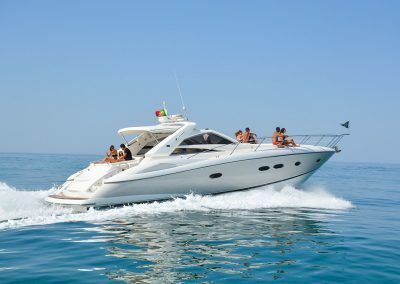 Enjoy the sunny Algarve weather, swim, play games and reconnect while traveling the open sea on your private morning luxury boat rental. 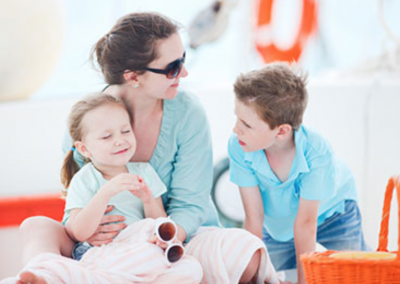 This morning cruise is ideal for families with younger children who want to enjoy the morning sun and avoid those high UV rays making it great for all ages. 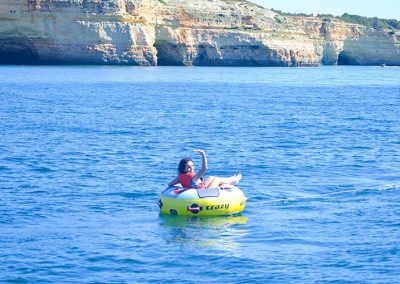 Departing from Vilamoura marina we cruise along the spectacular Algarve coastline and out into the Atlantic ocean, we will get you as close to the coastline and caves as possible so you can take in these beautiful views. 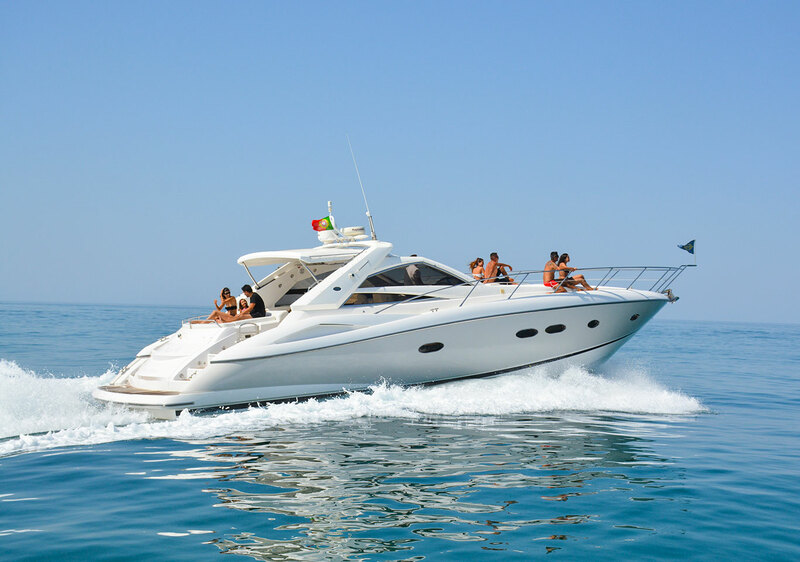 Book your morning cruises from Vilamoura, Quinta Do Lago, Vale Do Lobo ideal for everywhere in the Algarve. 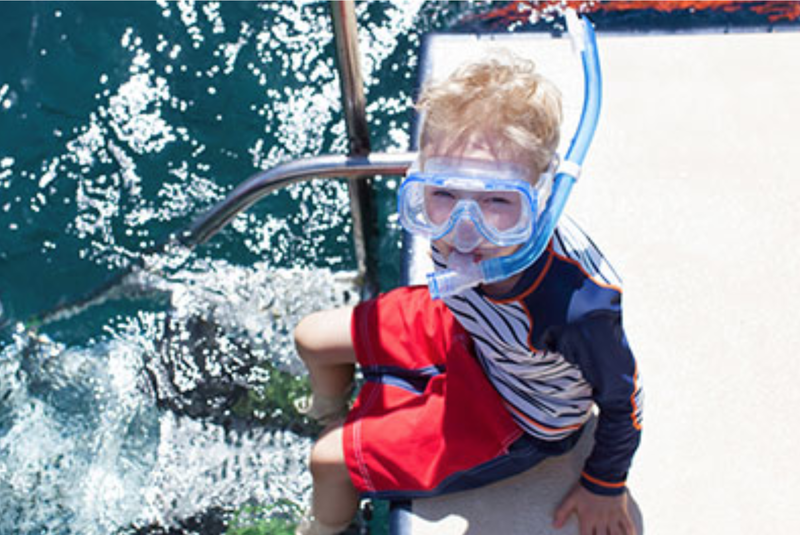 On our VIP morning yacht charter we will drop the anchor and invite you for some time to swim and play in the Sea. 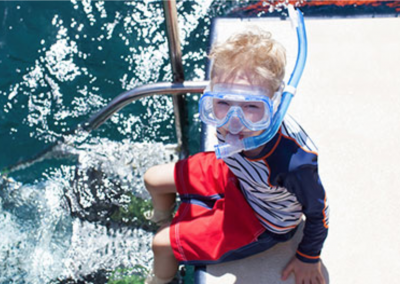 All of our boats have full face snorkelling masks, a SUP board (Stand Up Paddle)and RIB boats to explore hidden beaches and the smaller caves. 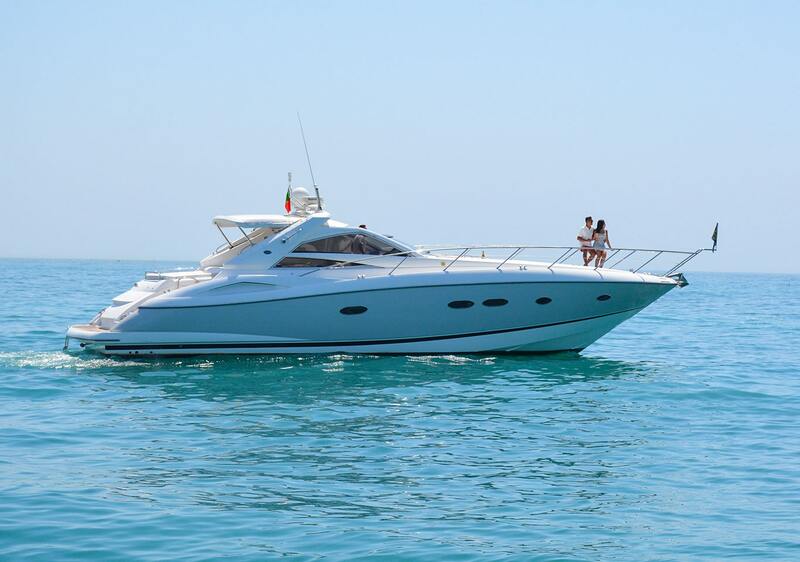 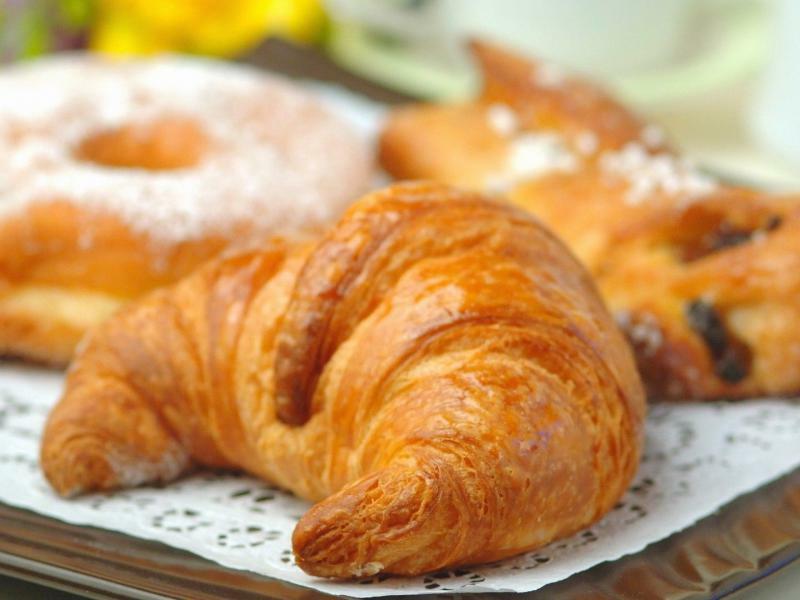 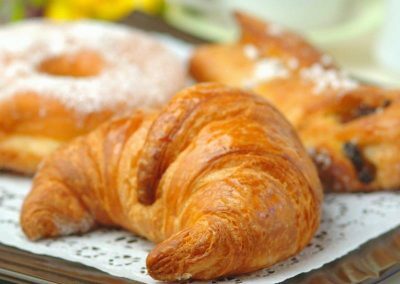 Let us welcome you on board to our red carpet VIP service with a glass of Champagne and complimentary fruit and pastries we are leading morning yacht charter service provider in the Algarve. 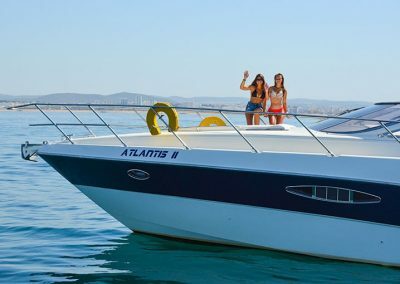 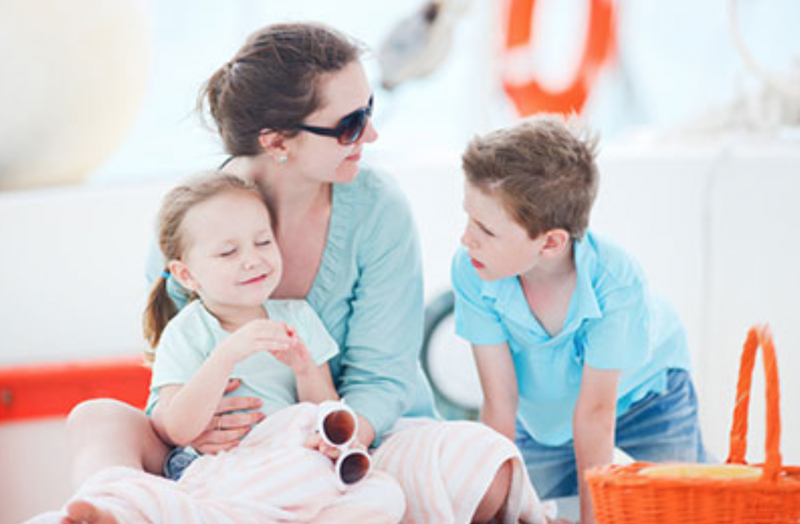 Book the morning cruise to explore the Algarve with my family, have twin boys aged 6 years . 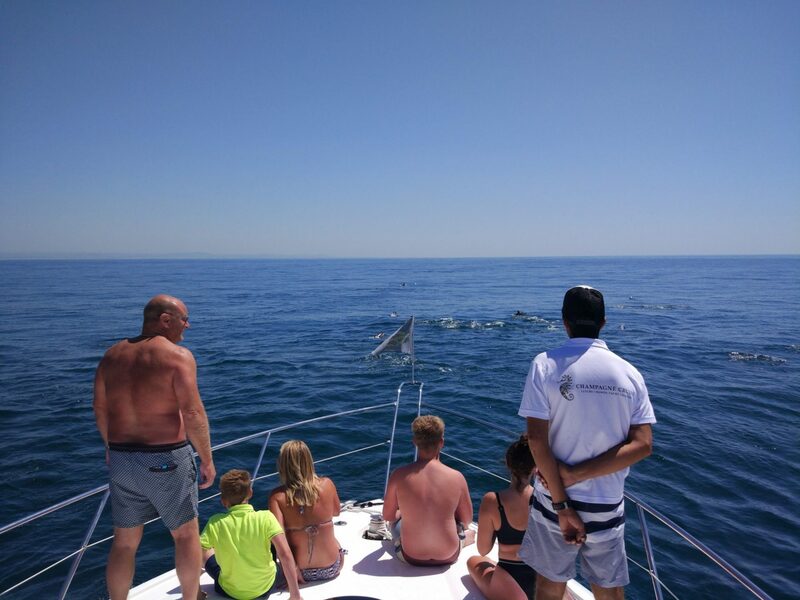 They loved it we were very lucky and spotted Dolphins playing in the wild. What an amazing morning big thanks to Champagne Cruises Vilamoura. 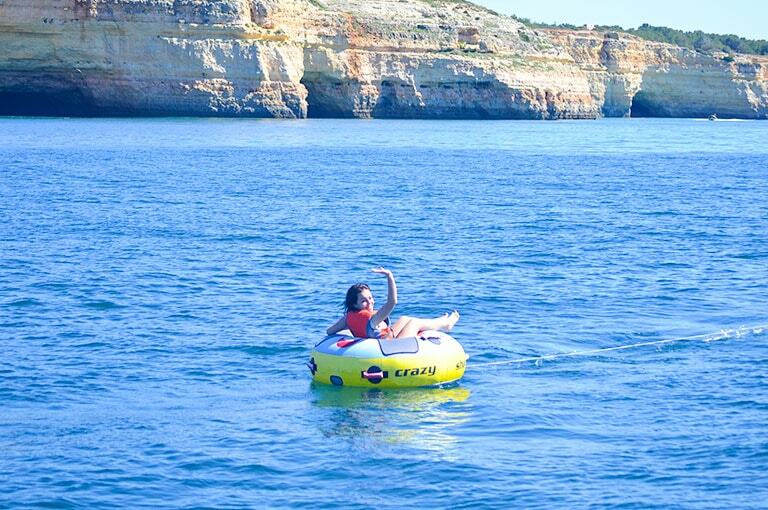 Truely a memory that will never be forgotten. 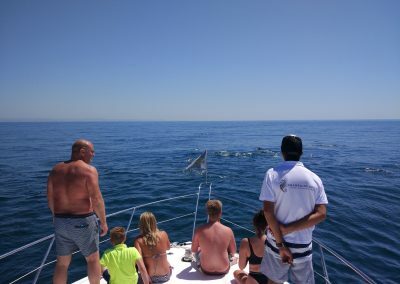 We only booked 3 hours ! 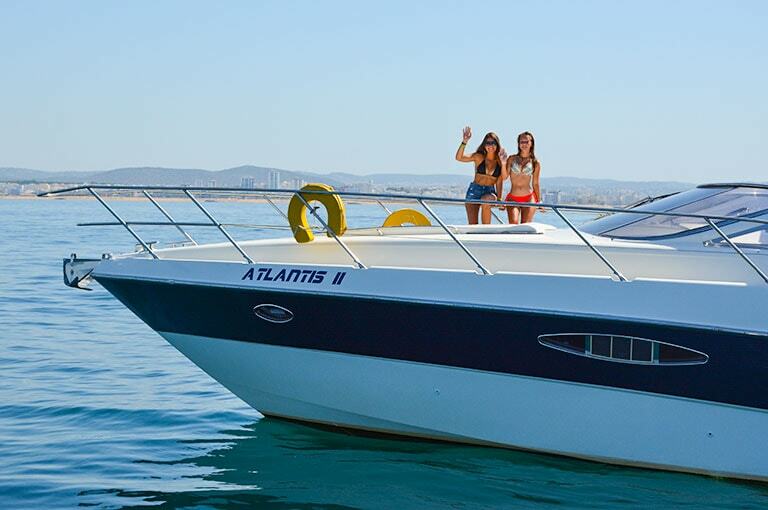 To reserve your time or for more information on the Morning Private Boat Rental simply fill in the form below and let us arrange the rest !